is fellow blogger, morgan robertson! but now she lives outside of nashville, tn. 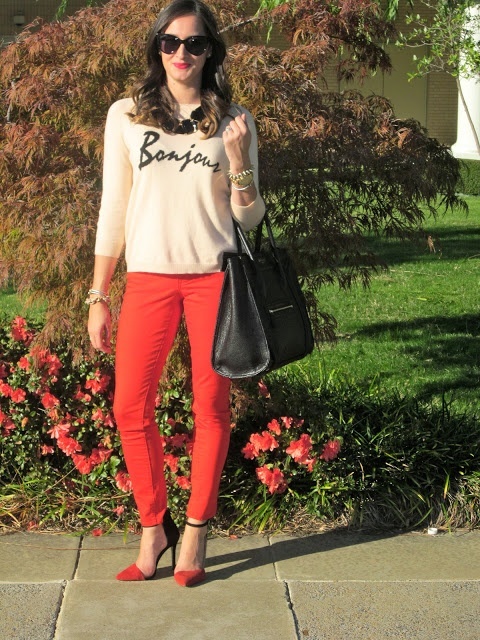 she has a fashion blog of her very own that showcases her personal style. check out wake up your wardrobe! Describe Nashville fashion in one word. Conservative- nobody really pushes the fashion boundaries in Nashville! For the most part, people dress on the more modest side and stick with what is current and popular. Rarely do I see a risk taker. You can spend a night on the town and see 80% of the girls AND guys wearing basically the same thing. Compare and contrast Nashville fashion with fashion in Memphis. I would say that Nashville honors southern tradition more than Memphis does. For example, in May we have the Steeplechase horse races. 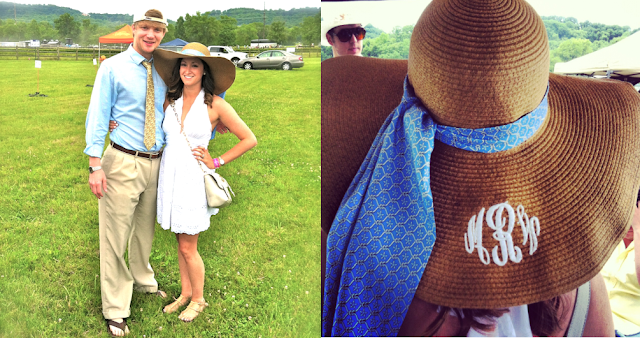 Everyone is decked out in seersucker, pastels, Vineyard Vines, Lilly Pulitzer, and huge hats! There are a lot of cowboy hats and cowboy boots floating around in the downtown Nashville/Broadway area. If you head to midtown or West End area, you will see more of the current trends and popular brand names. Memphis style, in my opinion, varies greatly and seems to have more of an urban feel than Nashville. Really, anything goes in Memphis it seems! Where are the best places to shop in Nashville? I actually don’t live in the heart of Nashville, so most of my shopping is done online! The Green Hills Mall is probably the best all- in-one stop for shopping! They now have a Nordstrom, Tory Burch, J.Crew, David Yurman, Sephora, Michael Kors, Free People, Burberry, Kate Spade, Anthropologie, etc. There is also an Urban Outfitters in the Gulch! What brands are highly coveted where you are? 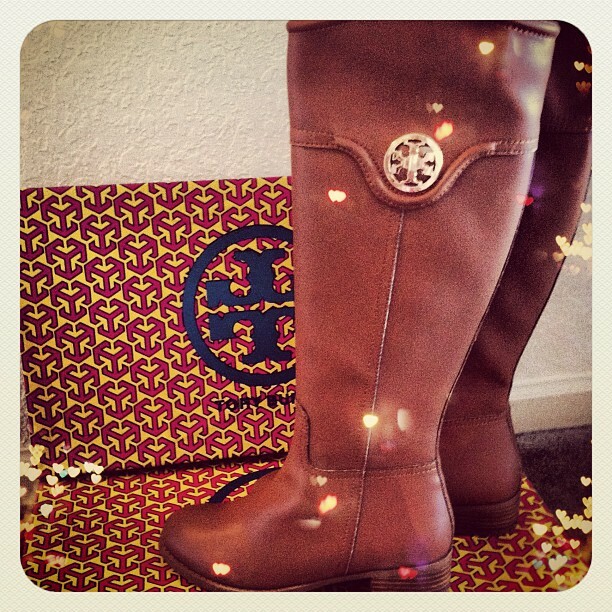 Equipment, Tory Burch, Michael Kors, Longchamp, David Yurman, Barbour, and Hunter are some of the most commonly worn. Most highly coveted? I would think the higher end designers- Louis Vuitton, Celine, Chanel, Manolo, Louboutin, etc. that are not as commonly seen. What is a Nashville fashionista wearing on a typical day? Right now with the winter weather, most girls are in a long flowy blouse, like an Equipment blouse, dark skinny jeans tucked into Tory Burch boots, a statement necklace, loads of arm candy, Ray Bans, and a designer bag. I have seen a lot of Burberry quilted coats, Barbour jackets, and Hunter Rain Boots making an appearance as well! What Spring trend are you most looking forward to adopting? Me personally- distressed boyfriend jeans! I have been working on shredding them in all of the right places! Also- pattern mixing. I am so in love with J.Crew 2013 Spring line up- the bright colors and all of various patterns are uh-mazing. What current trend do you wish would go away? Platform Sneaker Wedges. It is just one trend I cannot get on board with. Finish the sentence. A fashionable Nashville girl would not be caught dead in _____. Harem Pants. Or hair chalk. Yikes. You’re a fashion blogger. What inspired you to start a blog? Actually, I was quite hesitant to start a blog. It is rather hard to put yourself out there on the web- especially with photos of yourself and your own personal style! I felt like I had been in sort of a style funk until I came across some other fashion blogs, such as Atlantic-Pacific and The Pink Peonies. I was so happy to have my passion for being daring and creative reawakened! Soon I had a million ideas running through my head of new outfits to make and old outfits to spruce up. After some sweet encouragement from my husband, I created Wake Up Your Wardrobe as a way to showcase my personal sense of style and love of all things fashion. Hopefully it becomes a source of inspiration for girls who want to try something new with the items in their closet and build confidence. What makes blogging in Nashville fun or unique? Probably the location. All within a fifteen minute drive you could be downtown with skyscrapers, on a rural farm, or even in front of a lake in a small town! Wow. That’s a great question! If you had told me five years ago that I would have landed my dream job, married the love of my life, and have had the courage to start my own style blog, I would have thought you were lying! I really don’t know- I am so surprised at the success that WUYW has had in its first three months, I can’t wait to see what just the upcoming year has in store! If I still love blogging then as much as I do today, I would see no reason to stop! Hopefully I can still be a fashionable elementary school teacher, wife, and mother at thirty years old- right?